Idea: Read and manage all types of texts within one app. Read with like-minded people. Make digital reading social. 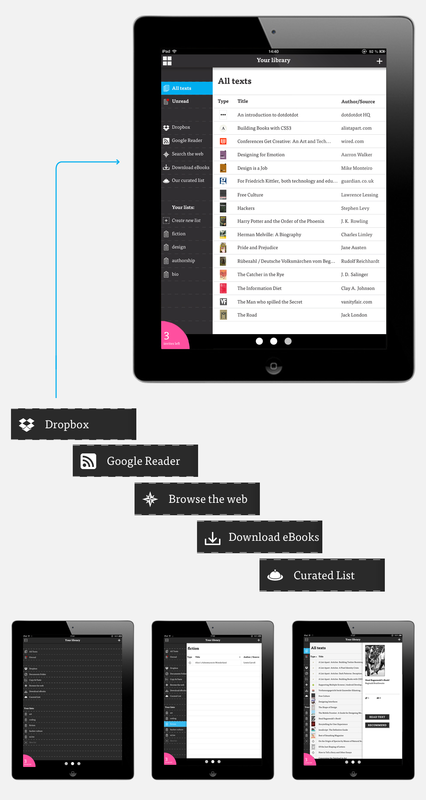 e-book reader, a lot of inspiring texts within the browser, and we still read PDFs within Acrobat. Managing those different types of texts in one place is tricky. Our reading experience is broken. dotdotdot provided a solution in the form of a social reading platform: explore, manage and read any kind of text within a beautiful app dedicated to a rich reading experience. 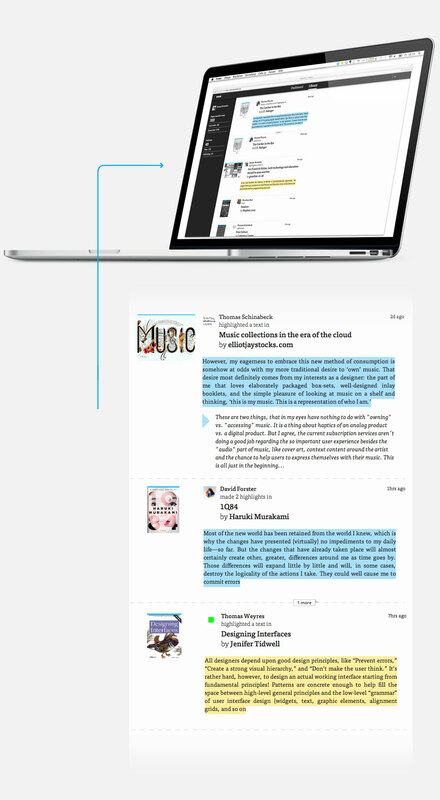 Read with like-minded people, explore the most-discussed parts of a text and share your thoughts with other readers. Annotate, tag and manage text snippets and never lose an inspirational thought again. Follow other readers and explore their annotations and comments. Read, tag, highlight and annotate paragraphs. Discuss paragraphs with other readers and share inspirational quotes. 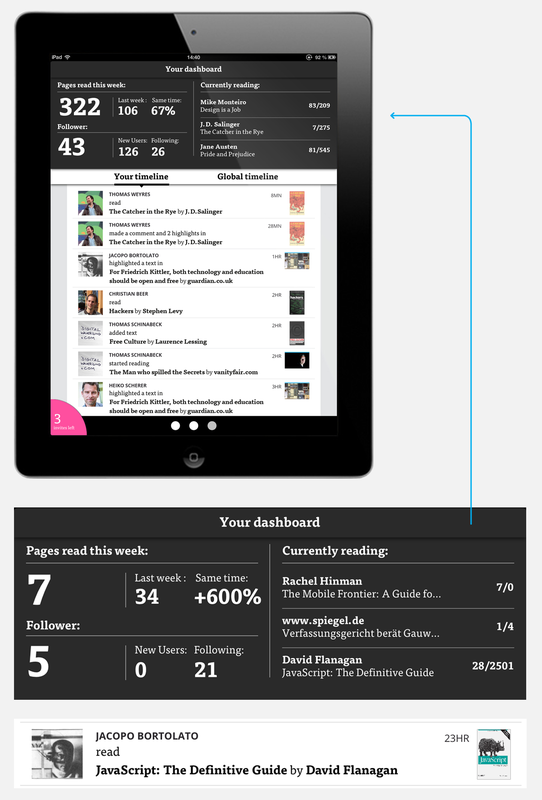 The dashboard with an activity stream of the readers you follow. The library with folders, Dropbox import and RSS-feed. Search, using your favorite tags and your recently added annotations. 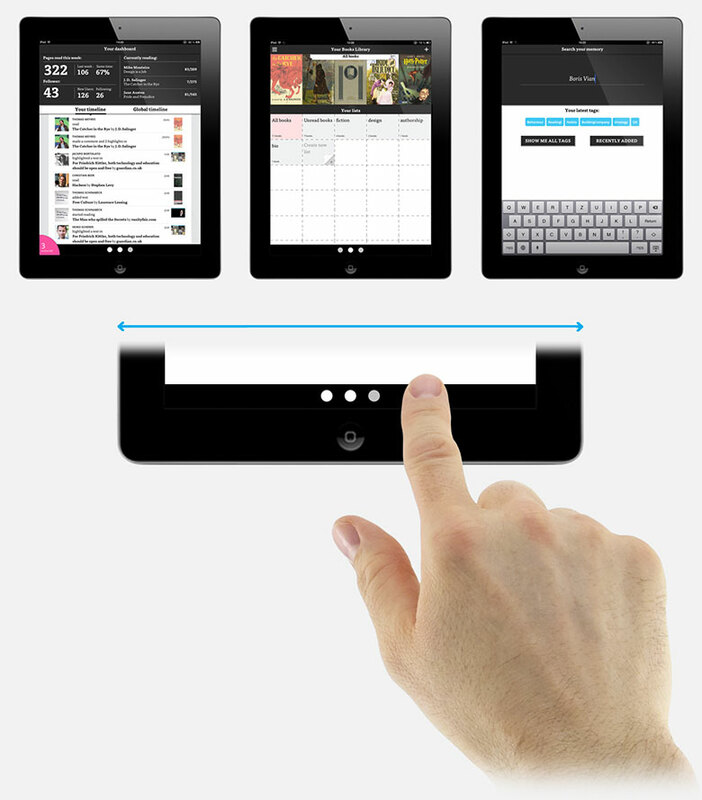 Navigate between the three sections with just a swipe. The dashboard displays all your reading stats in one place. Explore on your timeline what the readers you follow are reading, commenting on and annotating. 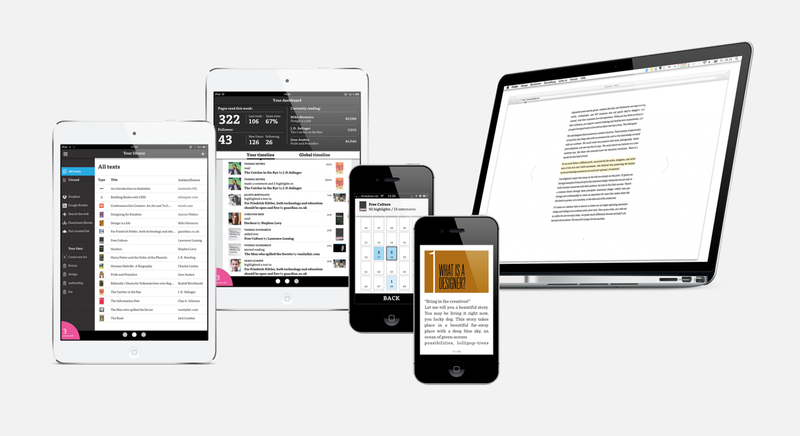 Import texts from your Dropbox, Google Reader, e-book stores or via the dotdotdot browser plug-in. Manage your texts. Share reading lists with your colleagues, friends or students. Reading texts in a different way: explore the most-discussed paragraphs on the dotdotdot heatmap. See, what other students are learning within a book, discuss with like-minded readers. 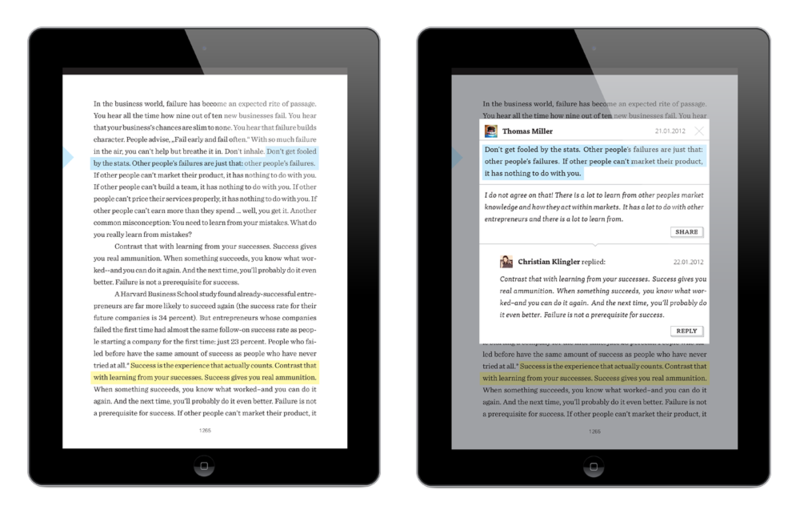 Explore annotations and comments of other readers while you are reading. Manage and search your annotations and comments. 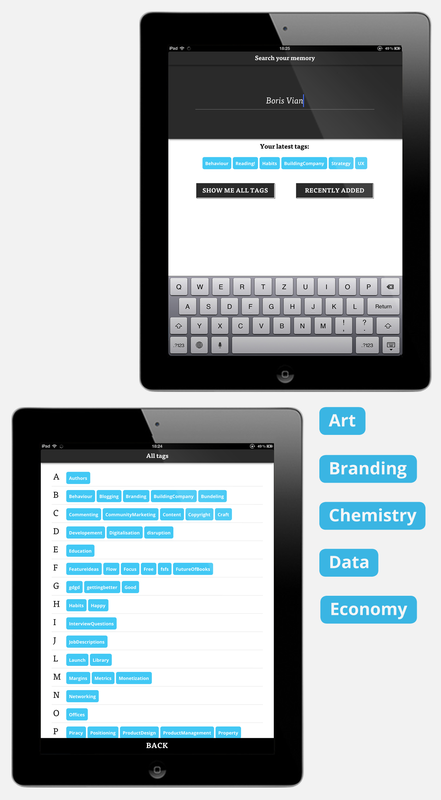 We developed dotdotdot as a web app and built native apps for iOS as well. dotdotdot had various browser extensions for Firefox, Safari and Chrome to import texts with just one click. dotdotdot was founded in 2012 by Christian Beer, Christian Klingler, Thomas Schinabeck and Thomas Weyres in Berlin. dotdotdot was featured on tech-blogs and in magazines worldwide, such as The Next Web, Pando Daily, Creative Review and many others. It had tens of thousands of users all around the world. dotdotdot as a company was closed down in late 2014.